One of the top tourists attractions of the world and famous as one of the Seven Wonders of the World, The Great Pyramids of Egypt are ancient structures in the shape of pyramids. There are 138 pyramids in the region which are known to be built tombs of the country’s Pharaohs. 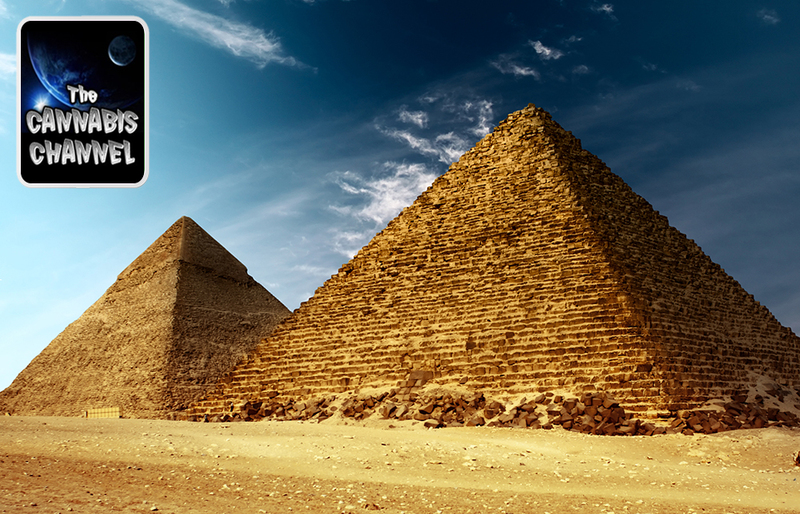 The largest and most famous of all these wonder structures are located at Giza which is in the outskirts of Cairo. Several of these pyramids of Giza are said to be the largest structures ever built till the construction of the skyscrapers in the last few decades. The largest Egyptian pyramid is the Pyramid of Khufu which is one of the 7 wonders of the world. Pyramids of Egypt have a unique shape which is actually a representation of the primordial mound in which the Egyptians have a strong believe. They have a belief that Earth was created from one such mound. The shape of these Pyramids are said to represent the rays of sun (descending). These pyramids have a wonderful polished and quite reflective white limestone finish that gives them a wonderful appearance, which can be easily seen from a great distance. The Largest Pyramid – The pyramid located at Giza is said to be the largest, occupying an area of 13 acres and standing at a magnificent height of 481 feet. More than 2.3 million stone blocks were used in the construction of this pyramid, each of which had a weight between 2.5-1.5 tons. The pyramids of Giza are so huge that these are easily visible from Space Stations too. Mysterious Chambers – There are 4 shafts situated in the burial chamber which actually go nowhere. There are several speculations about these chambers – Scientists believe that these were designed to make way for the pharaoh’s soul, serving as a direct route to his afterlife. One of the greatest mysteries surrounding the Egyptians Pyramids is related to their construction. These structures have endured more than 4000 years which explains their excellent construction and engineering marvel. It is believed that limestone blocks were all quarried and then shaped with the help of copper chisels, which was the hardest metal known to the people at that time. It is believed that heavy blocks, which had an average weight of 2.5 tons were actually floated to the construction sites whenever Nile River flooded, which was quite frequent. As per estimates more than 30000 workers were involved in the building of these pyramids, spanning a period of 80 years. These workers were itinerant craftsmen and local people with specialized skills. The inside temperature of The Great Pyramid is always constant at 68 degrees Farenheit that is the exact internal temperature of the earth. The Great Pyramid covers an area which is actually the combined area of St Peter’s in Rome, St Paul’s in London, cathedrals of Florence and Milan and Westminster. Statistics reveal that three pyramids have enough blocks to bulding a huge 3 m (10 ft) high 0.3 m (1 ft) thick wall bording France. An estimated 14 million or more sandstone blocks were used to construct these pyramids which were first covered in limestone.